Adobe has just sent out a great update for Adobe Illustrator Draw. 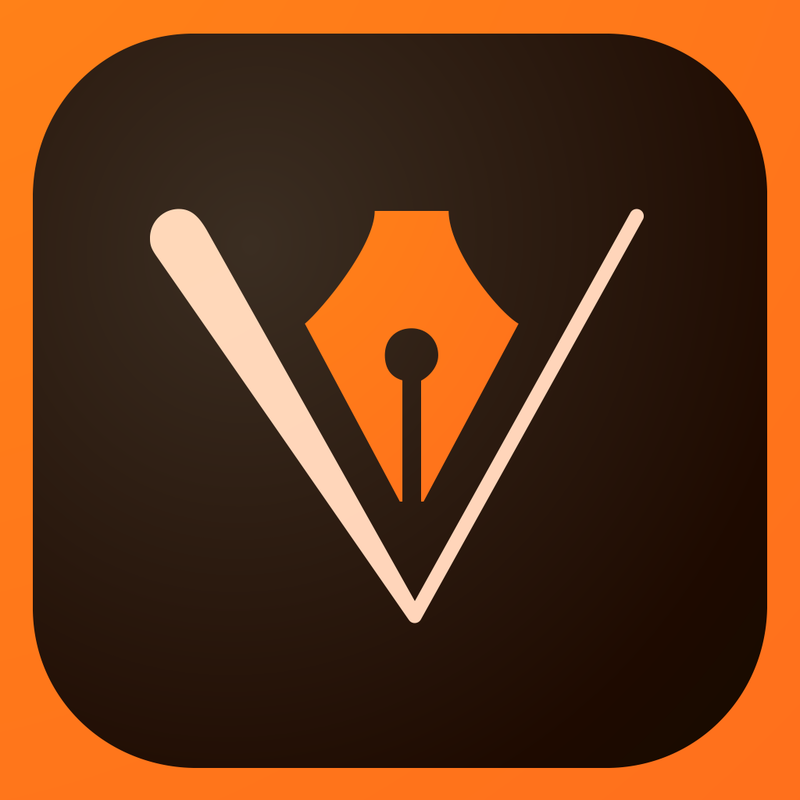 Now, users of the free application can access a number of brand new features in Adobe Illustrator Draw. More importantly, however, the app is now a piece of universal software that’s optimized for the iPhone, as well as for the iPad and iPod touch. User interface (UI) elements have also been optimized for the iPhone 6 and iPhone 6 Plus, allowing users to take advantage of the smartphones’ larger screens. Besides this, Adobe has added an eye dropper tool to Adobe Illustrator Draw, making it possible for iOS device owners to point and pick out colors from a given image. Expanded stylus support, too, allows users of the app to enjoy drawing with precision using FiftyThree’s Pencil and Walcom’s range of styli. Further to this, Adobe has added auto-save, shape enhancements, and a range of bug fixes to its free application. All of this means Adobe Illustrator Draw should perform better than ever on your iOS device. EYE DROPPER: Sample colors with ease and accuracy using this familiar selection tool. iPHONE SUPPORT: Draw is now available on iPhone—with optimized UI elements that look great on the iPhone 6 and 6 Plus larger screens. EXPANDED STYLUS SUPPORT: Draw with precision using Pencil by FiftyThree and Wacom styluses on the iPad. AUTO SAVE: Don’t lose your work; drawings are saved to Projects automatically. SHAPE ENHANCEMENTS: We’ve made it easier to see and select the Shapes you want. BUG FIXES: We’ve improved overall stability and performance. You can pick up Adobe Illustrator Draw free of charge on the App Store, and as mentioned it’s optimized for the iPhone, iPad, and iPod touch. See also: Fleksy updates its iOS keyboard adding new themes, tips and more, Is the iPad really the weakest link?, and Osmo launches Masterpiece, a smart app offering kids a new drawing experience.